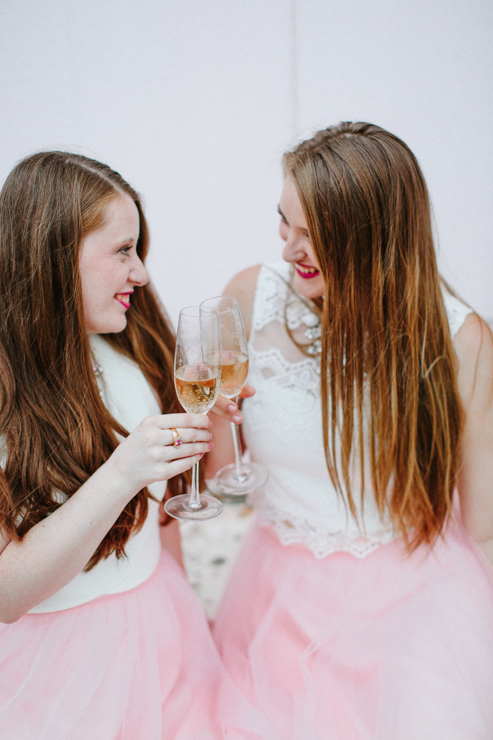 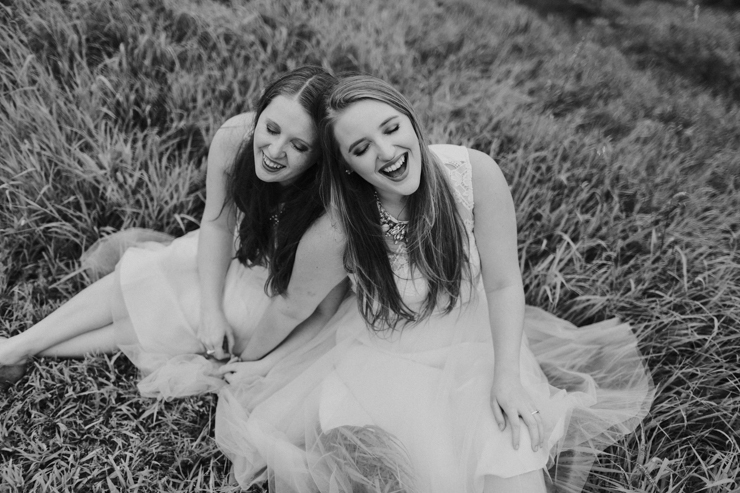 I had so much fun getting to photograph the wedding and event planning team, Southern Magnolias. 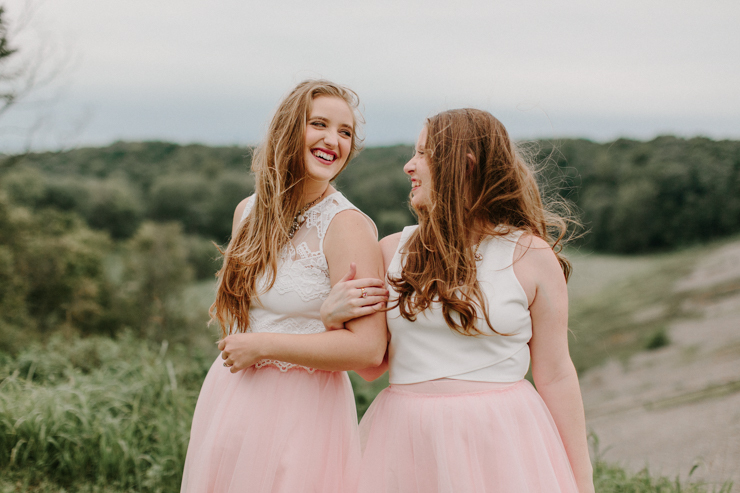 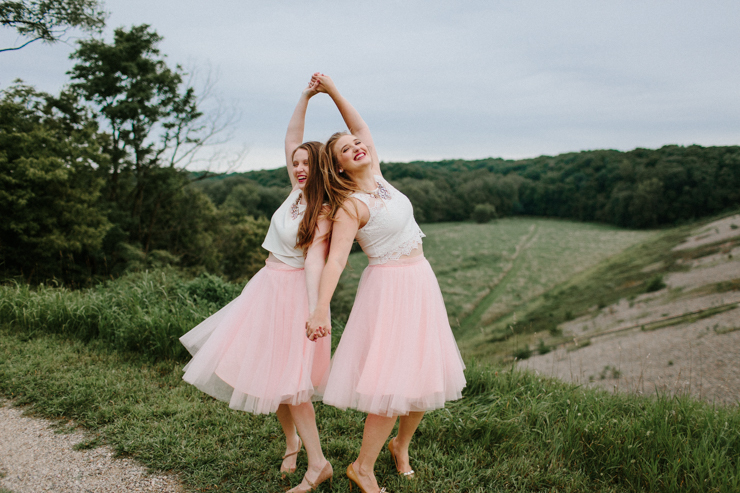 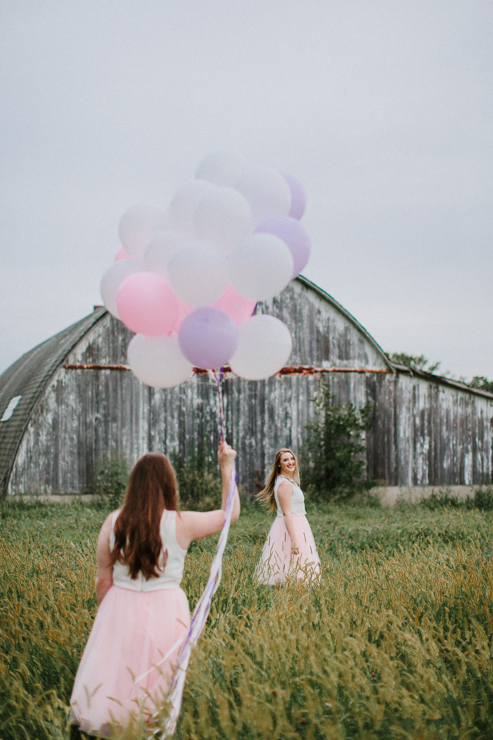 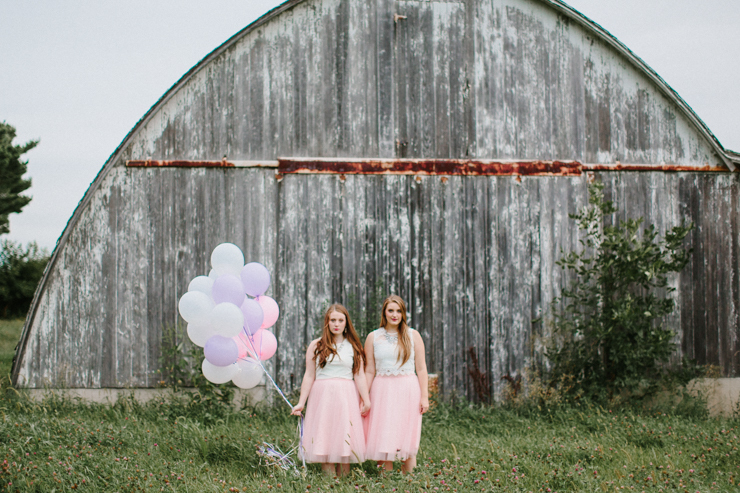 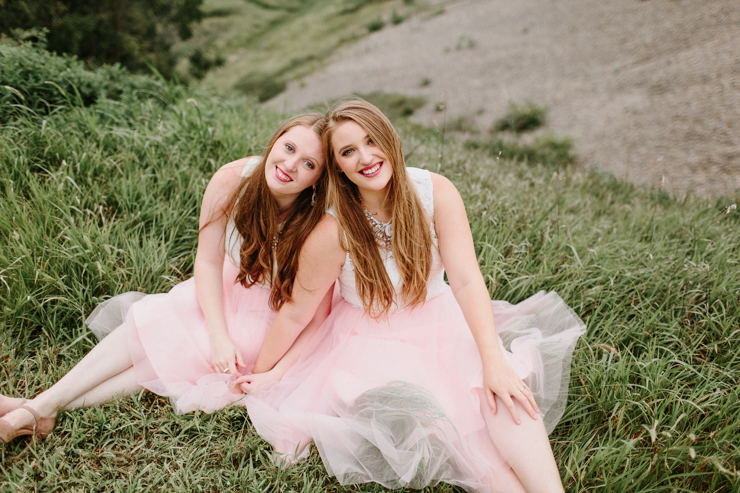 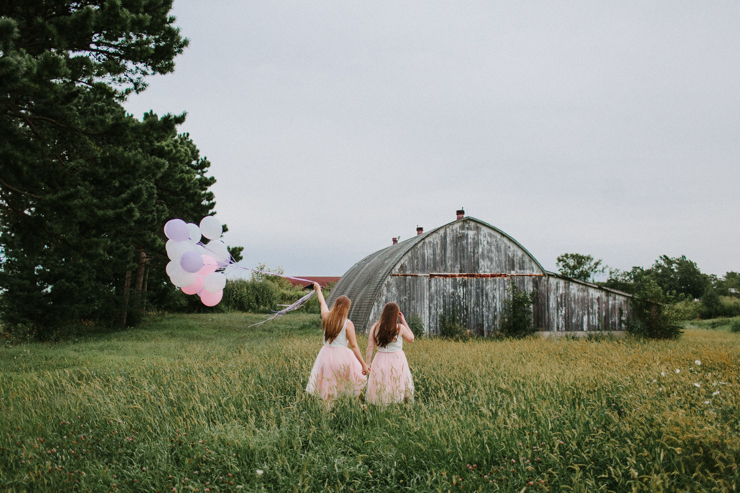 Co-owned by the Laven sisters, Ainsley and Bethany, they serve the Central Illinois area and are definitely worth checking out! 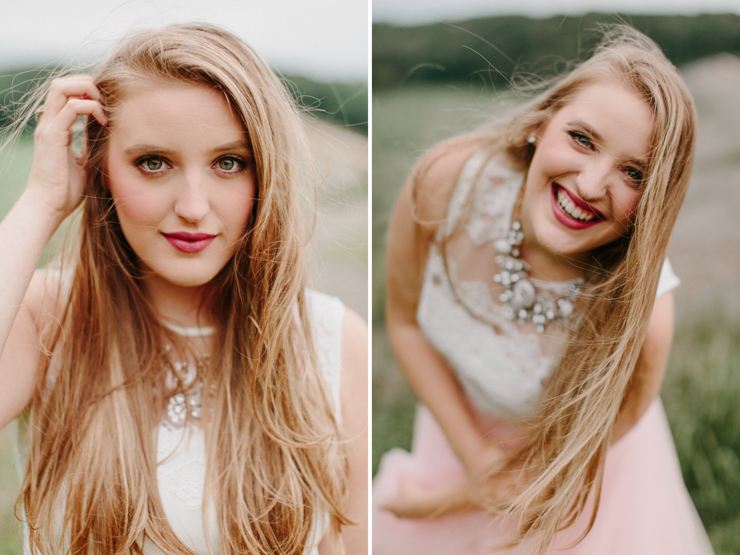 They are so sweet and just an absolute pleasure to work with <3.